Qi Gong and Nei Gong are somewhat interchangeable terms for “internal exercises” that focus on the breath, the internal dynamics of the body, body alignment and the circulation of the channels and collaterals (meridians). Qi Gong exercises are important tools for maintaining health and nourishing life. Internal exercises also function as the “physical therapy” of traditional Chinese medicine, because specific Qi Gong exercises can be prescribed for specific medical conditions. Internal exercises form the foundational training of the internal martial arts. Specific Qi Gong and Nei Gong practices that develop inner strength and correct body structure prepare the body to develop the core for the more specific martial training that follows. 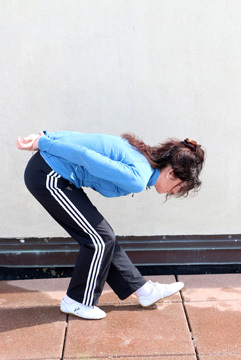 In Tai Ji Quan and Xing Yi Quan, standing exercises, stance holding and Tu Na (breathing exercises) serve this purpose. In Ba Gua Zhang, Nei Gong primarily involves circular walking and turning while holding fixed postures that stimulate and open the meridians. 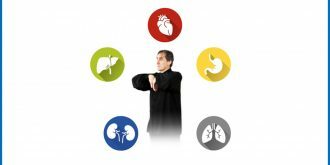 Qi Gong classes are taught by world-renowned martial artist and author Tom Bisio and instructors from Internal Arts International. The methods of Qi Gong we teach are described below. 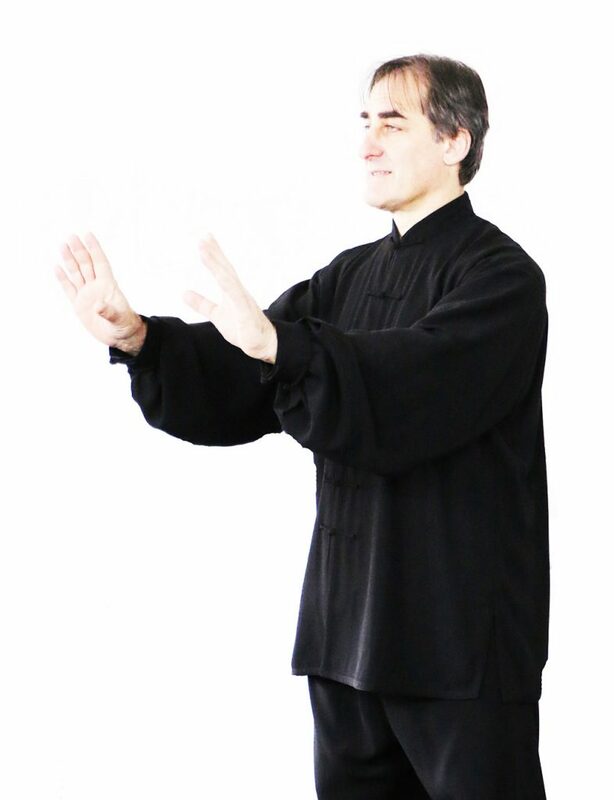 We offer Online Learning in Qi Gong so that you can reap the benefits of these ancient practices in the privacy of your own home, at the office, or wherever you are. Click here to see all our online course offerings, or read below for specific information. Periodically we also offer live, in-person Qi Gong classes, our upcoming classes are listed here. Xing Yi Nei Gong is an outstanding set of health and longevity exercises created by Wang Ji Wu, a famous martial artist and doctor of Traditional Chinese Medicine. 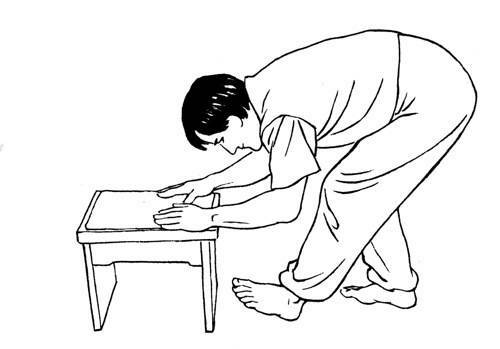 Wang, who lived to be over 100 years old, designed these exercises to serve as both a power training method for martial arts and a system of health exercises to prevent illness and improve health. These sixteen simple yet profound exercises work the body from head to toe, combining breathing with gentle yet precise movements. 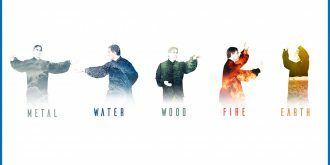 Five Element Qi Gong is a simple set of nine exercises that harmonize and strengthen the functioning of the internal organs, while simultaneously opening and freeing restrictions in the joints and spine. Simple to learn, yet subtle and powerful in their depth, these exercises can have profound positive effects on one’s health and energy. Six Healing Sounds Qi Gong is one of the oldest and most powerful methods of Daoist health preservation exercises in China. Each of the six sounds creates a vibration which stimulates and harmonizes the functioning of a specific internal organ and its related meridian. Six Healing Sound Qi Gong has been found particularly effective in breaking up stagnation and blockages to the flow of qi (vital force) and blood in the organs and their surrounding tissues. The entire set of six sounds and their accompanying movements takes about 20 minutes to perform. The sounds can also be practiced seasonally, to help the body harmonize with the changes of climate particular to that season. Tian Gan literally means “Heavenly Stem.” The name Tian Gan refers to the longitudinal axis or ‘stem’ that passes vertically through the body, including the spinal column and spinal cord. This longitudinal axis (Central Channel) includes important meridians that impact the functioning of the entire body. In practicing Tian Gan Nei Gong, the spiraling and turning actions of the body and Central Channel, combined with movements of the arms and legs, stimulates the meridians, opens up and realign the joints, and simultaneously “wrings out” the spine and its surrounding structures. 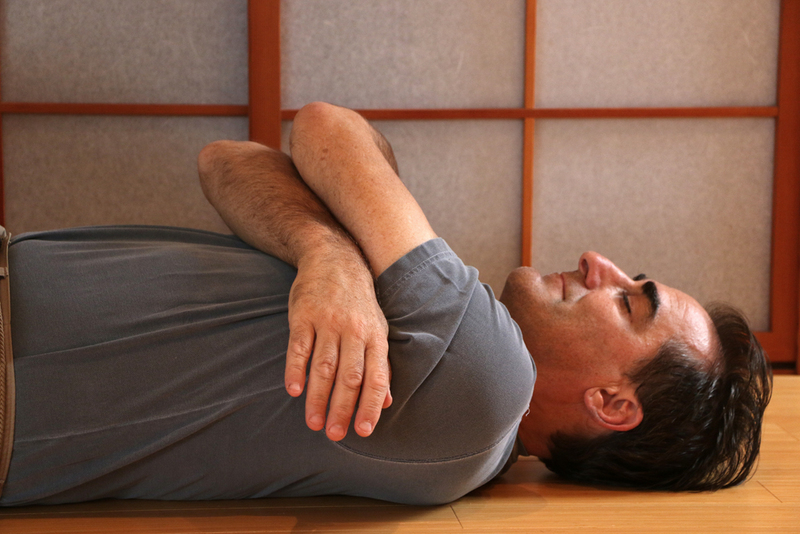 Practicing Tian Gan frees and opens the Central Channel, which in turn allows all the other channels in the body to be clear and open. Online learning in Tian Gan coming soon.